Massage Therapy Treatment Center offers several different types of massage therapy techniques such as Swedish Massage, Deep Tissue Massage, Pregnancy Massage, Massage Cupping, and Hot Stones. The proven benefits of massage range from treating chronic diseases and injuries to alleviating the stress and tension of our busy lifestyles. Please contact Gloria if you are looking for a highly experienced massage therapist that can provide a professional massage tailored specifically to your needs. Gloria has 15 years of professional massage experience and over 12,000 massages to her credit. The most common type of massage therapy. The use of smooth gliding strokes relieves and relaxes stressed and overused muscles. It is an excellent way to help rid the body of tension and to achieve a sense of overall well-being. Emotional and physical stress is reduced during this Relaxation Massage. Focuses on deeper layers of muscle tissue to release chronic patterns of tension in the body. Intended for aggressive muscle response and for those who prefer a firm touch. During this Therapeutic Massage, slow strokes and deep finger pressure brings about realignment of postural distortions and restores proper range of motion. Similar to Swedish Massage, Pregnancy Massage is a healthy way to reduce stress and promote overall wellness in expectant mothers. Studies indicate that massage therapy performed during pregnancy can reduce anxiety, decrease symptoms of depression, relieve muscle aches and joint pain. An ancient form of alternative medicine that incorporates a pulling action by lifting soft tissue versus compression. The suction action of Massage Cupping promotes fluid and circulation flow to stimulate pain relief and blood flow. This technique can be used during any regular massage session. 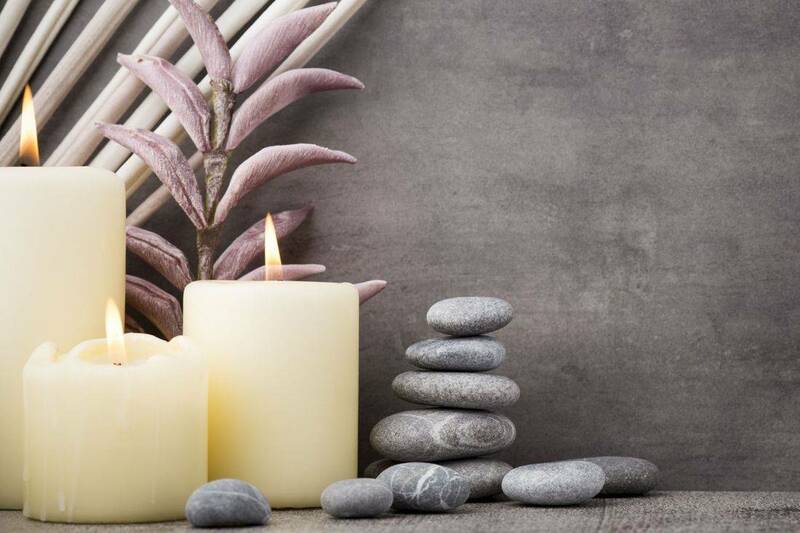 Utilizing the therapeutic powers of heat in addition to traditional massage techniques Hot Stone Massage provides relaxation, comfort, and warmth. Muscles tension eases under the smooth pressure of the stones, melting away pain and stress. Using smooth heated bamboo canes, Bamboo Massage is an innovative way to provide Swedish or Deep Tissue Massage. The bamboo stalks are used to knead the muscles and stretch the fascia in all directions. This type of massage promotes circulation, relieves muscle aches, pain, and stiffness all while providing a deep sense of relaxation and well-being.